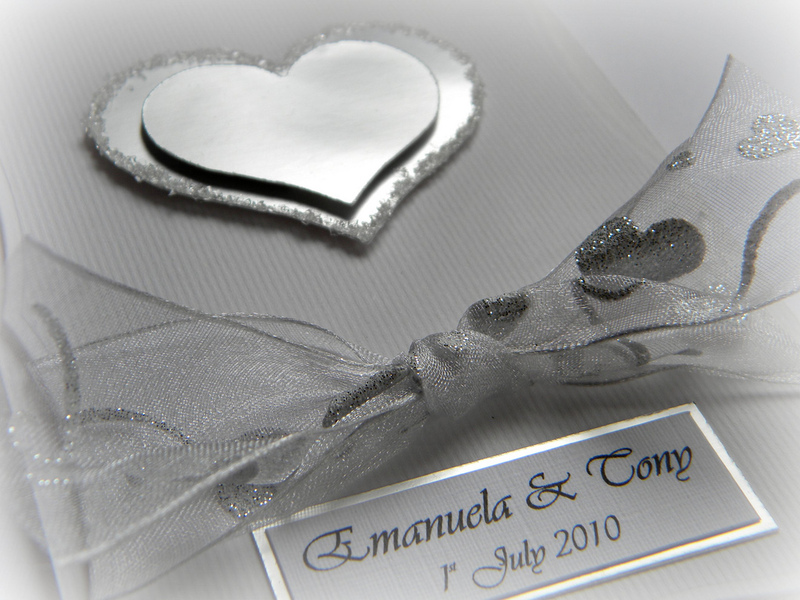 Silver & White Wedding Card. Sarah, you have posted here an exquisite and perfectly graceful wedding invitation. For a moment it gave me the feeling that you cut out a portion of the bridal gown to make this beautiful invitation. 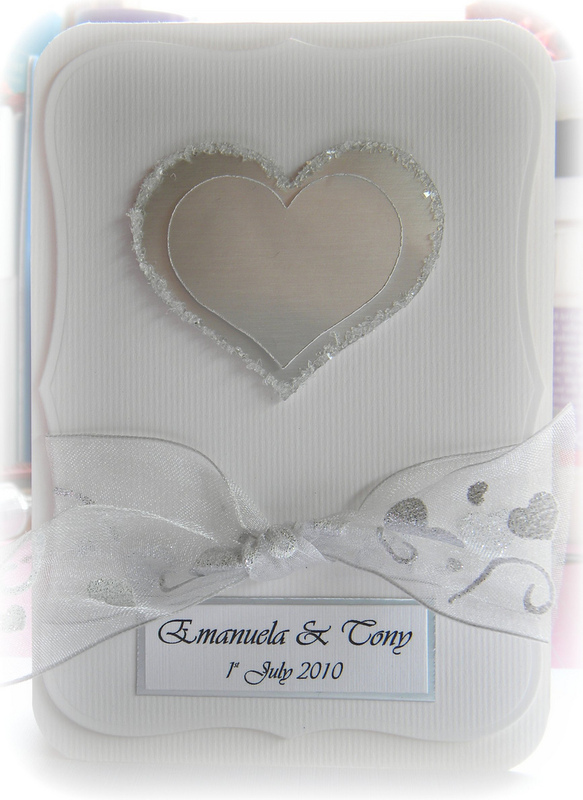 Loved it and hope to see similar wedding cards for me to choose one like this for my wedding. Hey Sarah! Sorry I’ve been missing in action for commenting on your blog and YT vids. Life and obligations have just run me over like a freight train. Got a spare minute to come and look and boy what I have missed. More of that beautiful floral paper, some gorgeous butterflies, and this awesome, AWESOME gorgeous wedding card! Fantastic cards! I’ve been a tad MIA too… work and family life interupting the amount of time that I get to spend up in my workshop. Glad you like all the cards i’ve managed to make, I’m hoping to catch up on my blog reading at the weekend, then I’ve got a 2 week staycation coming up w/c 19th July, I cant wait!! Hope the freight train passes soon, I can sympathise, i’ve got another 8 weeks of it (excluding my hols) that commenced monday.